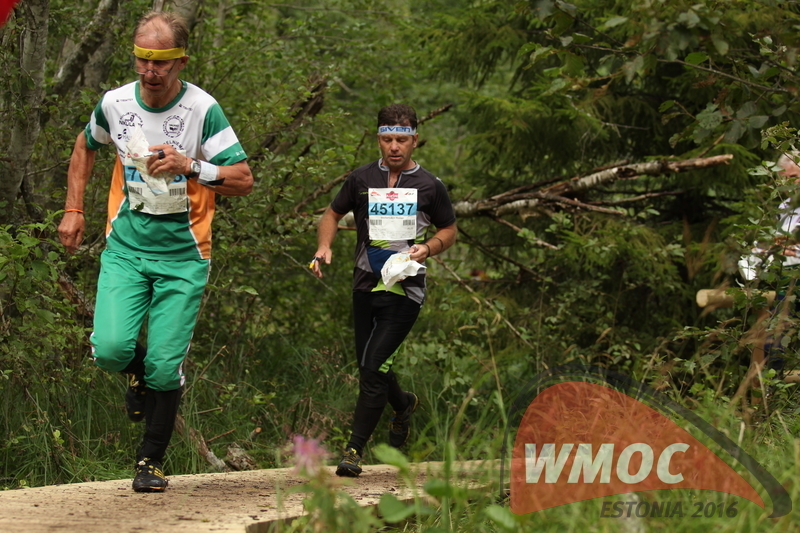 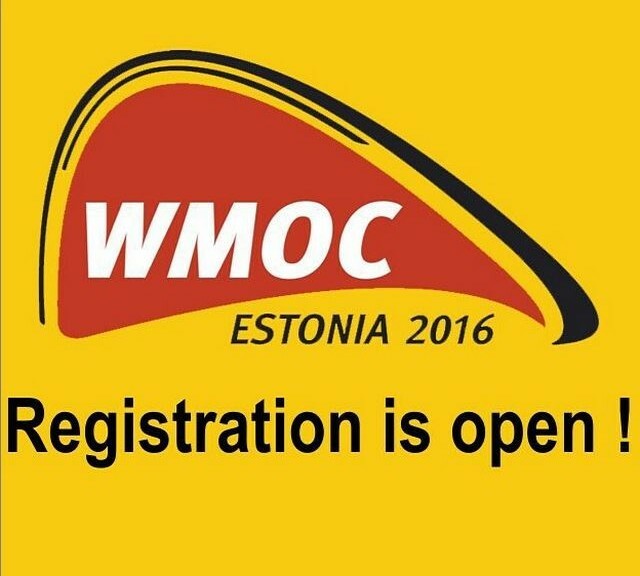 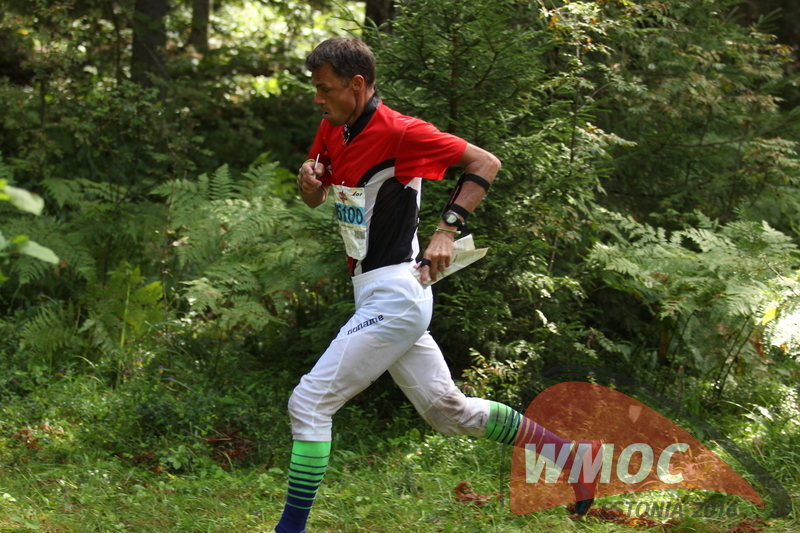 WMOC 2016 registration has now started. 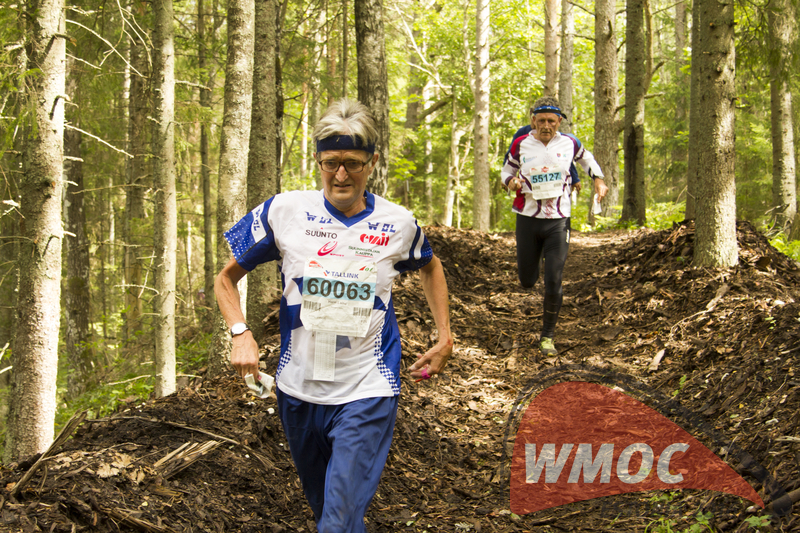 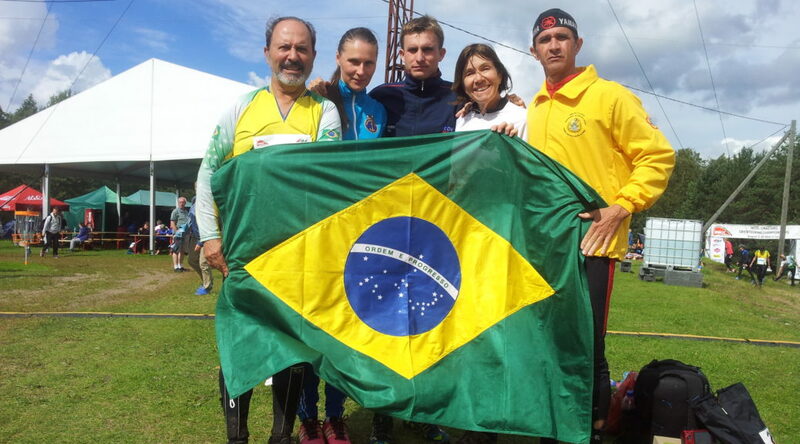 Don’t miss out on the opportunity to take part in one of the biggest orienteering events and discover this beautiful country. 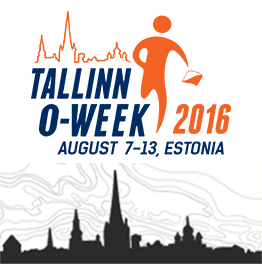 We are looking forward to seeing you in Tallinn next year!